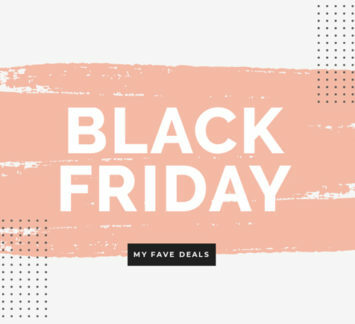 My Favorite Black Friday Deals! 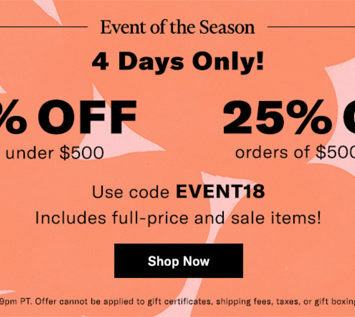 Nordstrom Anniversary Sale! My Fave Picks. 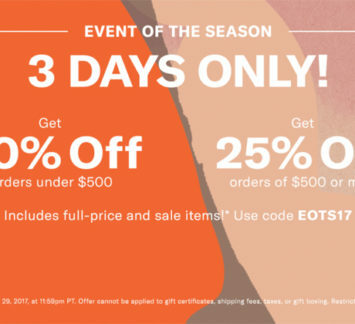 The Nordstrom Anniversary sale starts today! (Well, it starts today for those of us losers who don’t have a Nordstrom credit card and are forced to wait a WHOLE ENTIRE WEEK while all the cool people score the good stuff.) Breathe, Sarah. Let it go…. 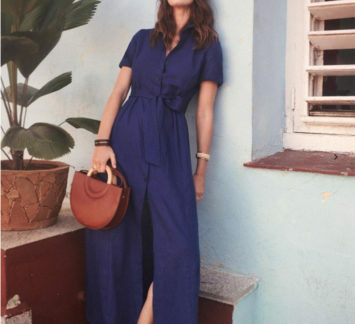 Shopbop’s Spring Sale is On! 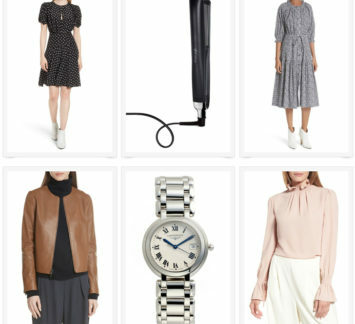 It’s my very favorite time of the year, Shopbop’s Spring Sale Event. 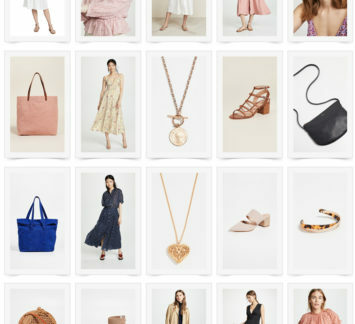 *dancing maniacally around my living room* There are so many beautiful Spring goodies awaiting your attention, and here are some of my favorites! Happy shopping to you!